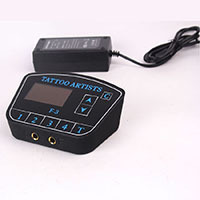 Tattoo Kit Series If you want to know more, you can click here. 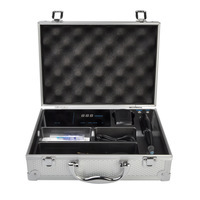 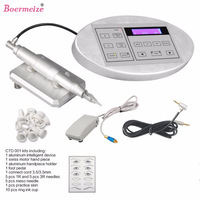 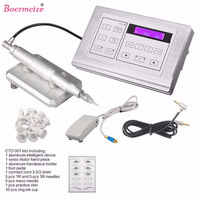 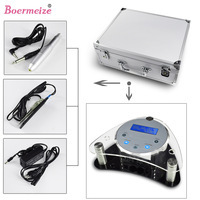 Permanent Makeup Machine If you want to know more, you can click here. 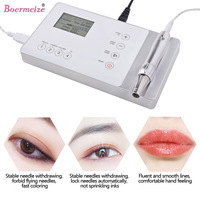 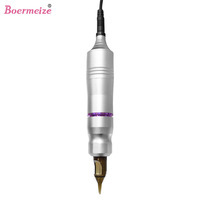 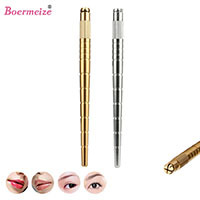 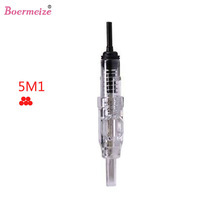 cartridge permanent makeup needle If you want to know more, you can click here. 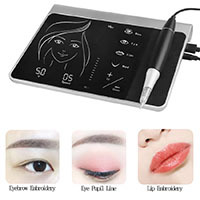 Permanent Makeup Ink If you want to know more, you can click here. 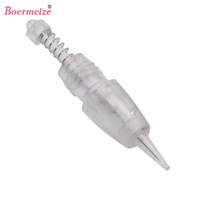 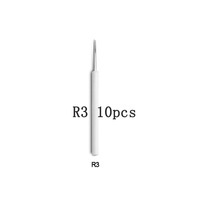 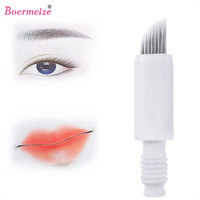 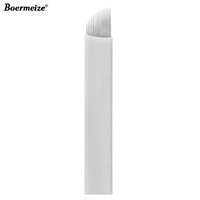 3D Embroidery makeup needle, If you want to know more, you can click here. 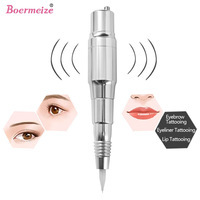 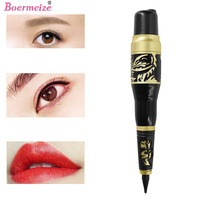 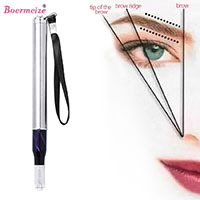 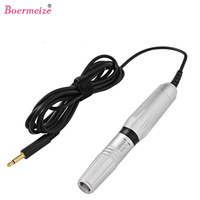 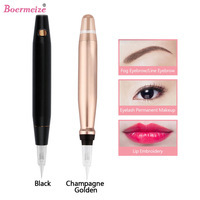 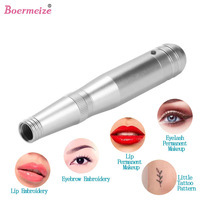 Makeup tatto manual pen If you want to know more, you can click here. 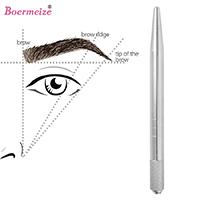 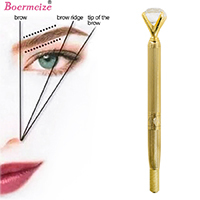 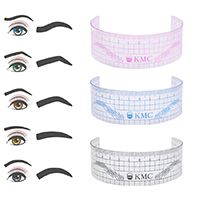 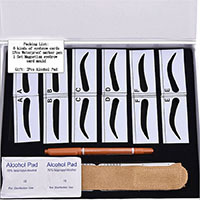 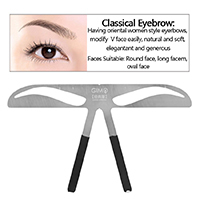 Permanent makeup eyebrow rulers If you want to know more, you can click here. 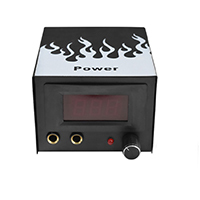 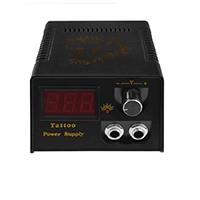 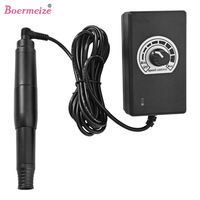 Makeup tatto power supply If you want to know more, you can click here. 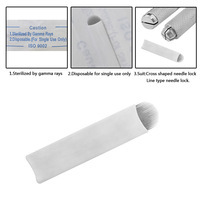 2.Throw away the stencil paper(between white paper and blue paper).Keep the white paper top.Independently,pull the yellow paper through the input mouth and stop as the white and blue paper exceeds the output mouth. 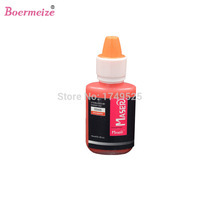 3.Close the transfer paper cover. 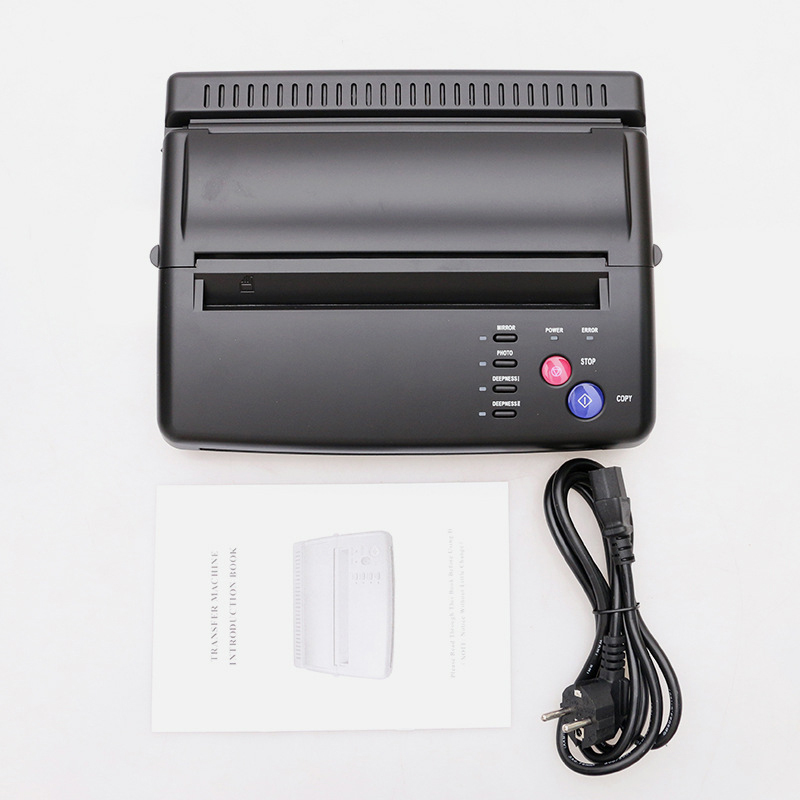 4.Keep document needed to copy facing down as putting it into the feeder.When document is seized by the machine,please press the button"COPY". 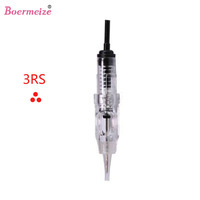 Please set up the needed parameters before transfer. 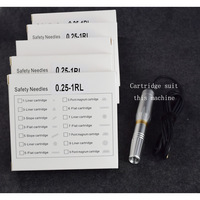 Put well the transfer paper. 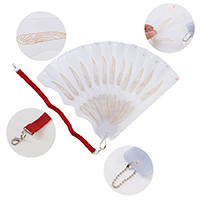 The documents should be facing down and put into the feeder. 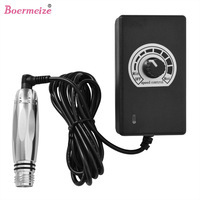 When the document is seized, the press the button"COPY" please. 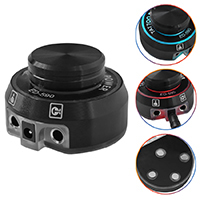 If you want to stop the copying mission, Please press the button"STOP".